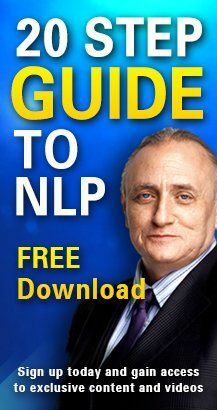 Richard Bandler, Katleen and John Lavallee are wonderful persons. And all the assistants and the team of your staff are also great. I am profoundly grateful to you and to Michel Wozniak (thanks to his accurate translation) for living such great experience. I hope to again have the opportunity to deepen my knowledgs during an other training course. Learn with your methods are so great and so fun. I think that the NLP training courses open me many promising possibilities for my work and for my personnal life.